It’s no secret: I love fall. I also love pumpkin. 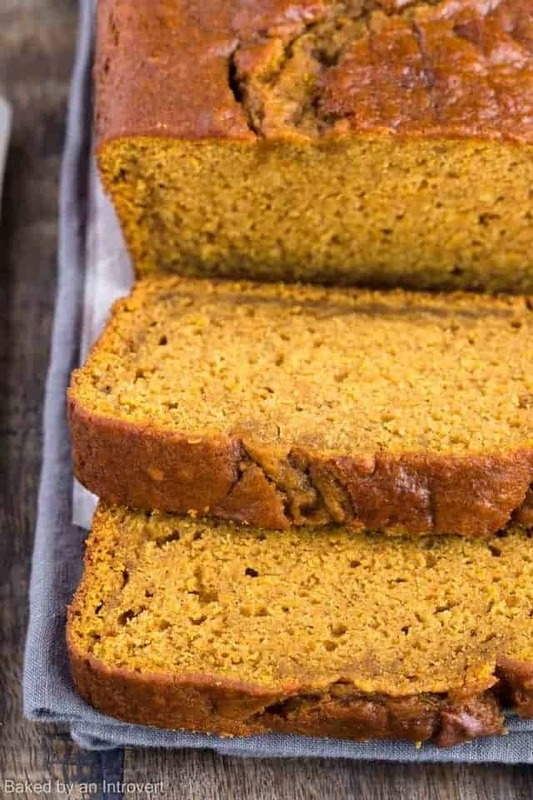 There something fun about pumpkin recipes (especially moist pumpkin bread recipes) and the super flavorful spices that come along with it: cinnamon, ginger, cloves, nutmeg. Aren’t those the perfect smells of autumn? 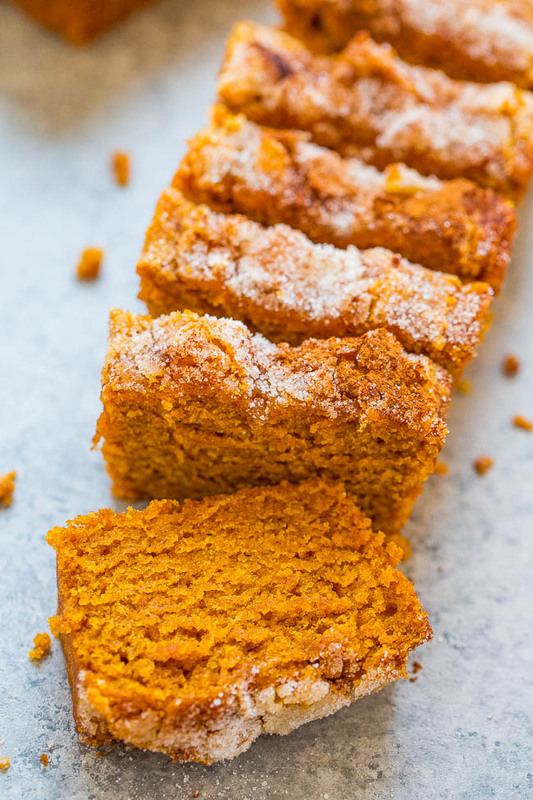 Homemade pumpkin breads are amazing. 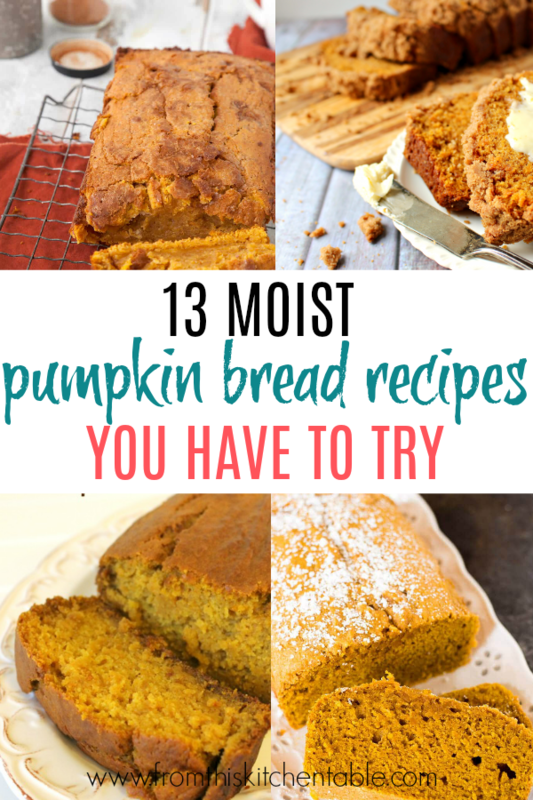 I like recipes that are moist and flavorful. 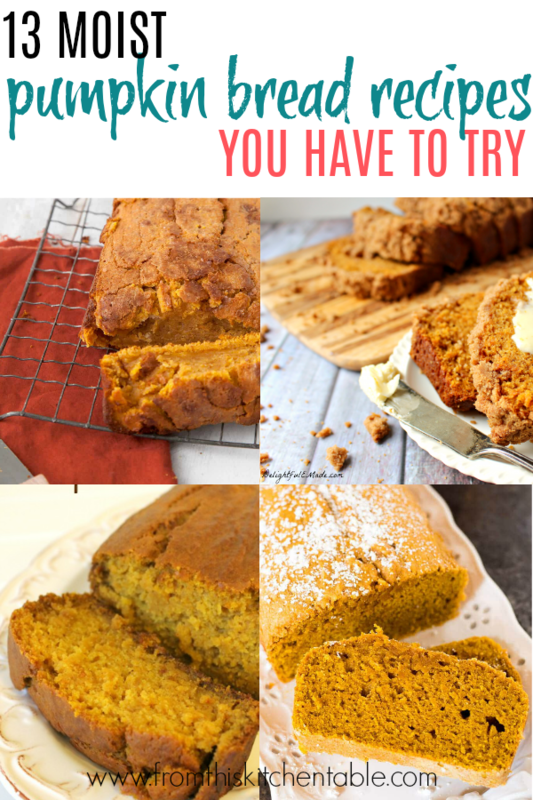 A dry pumpkin bread is no good. 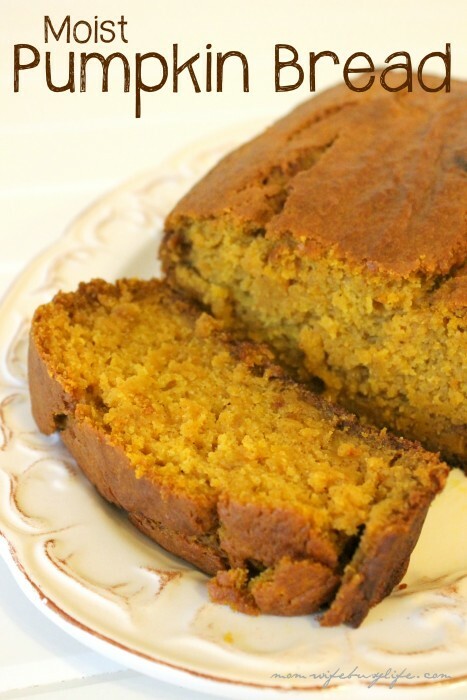 Moist pumpkin bread recipes are the way to go. Side note, why is moist such a controversial word? If so, my question is what word do you use instead? 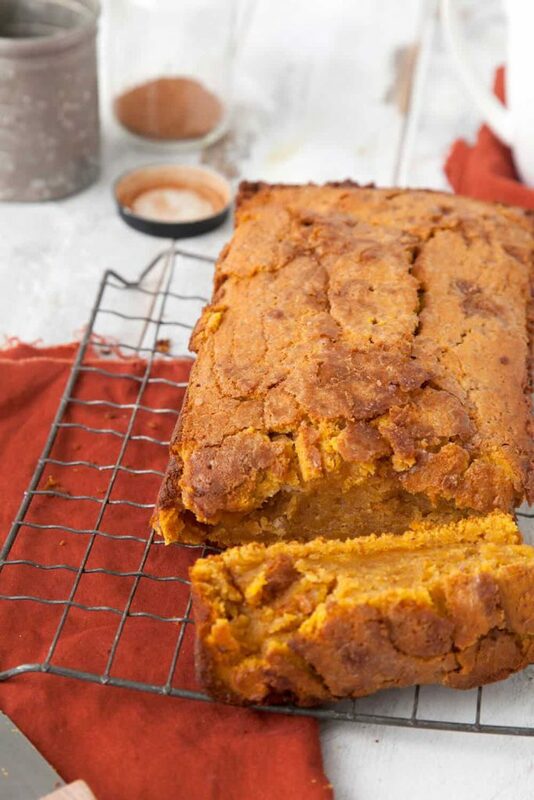 Damp pumpkin bread recipe just doesn’t sound quite right. 😉 Thankfully, I’m one of those not bothered by the word. 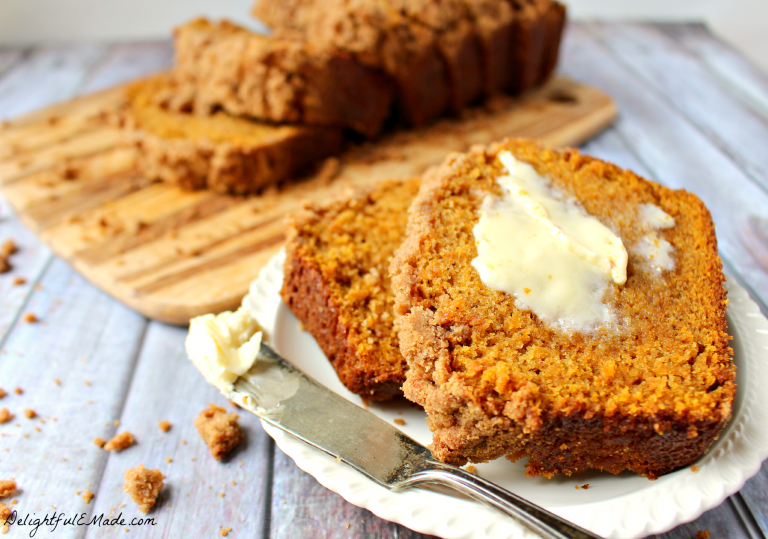 Today, I want to share 10 delectable looking moist pumpkin bread recipes that you have to try! There’s no shame with baking your way through the list to find your new favorite. In fact, your family might even love you for it. This recipe from Averie Cooks is amazing. I’m not exaggerating when I say my kids inhaled this. Something that I love about this recipe is that it doesn’t use any eggs! Perfect if you are vegan or just are out of eggs and don’t want to run to the store. I’d recommend using the mild molasses or cutting back on it slightly. This recipe promises to be moist and fluffy! It also uses dark brown sugar. Yum! I love that this recipe uses buttermilk. I’m a huge fan of buttermilk (it makes the best pancakes) so I’m sure this is amazing. This recipes also uses an oil and butter combo. A pecan topping? Genius! 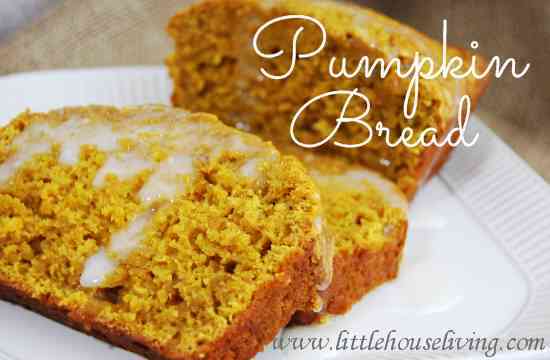 Sounds like the perfect compliment to a moist pumpkin bread. I can attest that this recipe is also tasty without the topping. Doesn’t the use of orange for the liquid sound perfect?! I can’t wait to give this a try. Plus, how can you go wrong with chocolate? 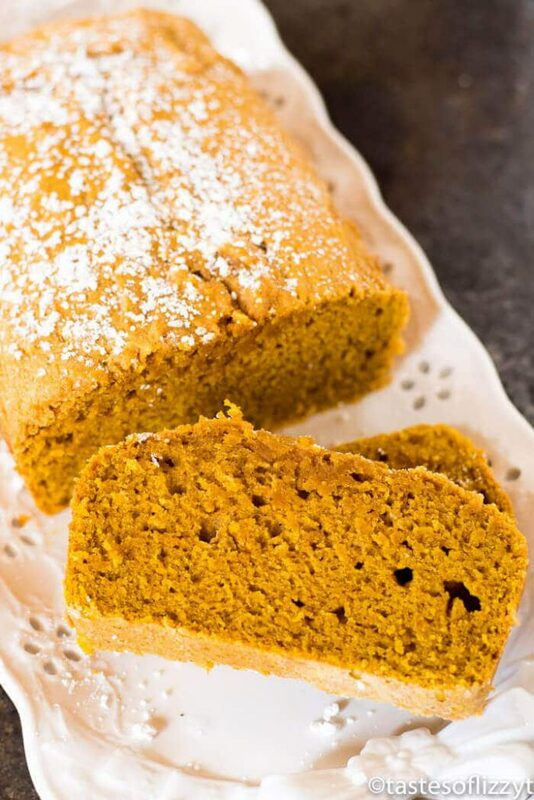 This recipes uses pumpkin pie spice instead of individual spices. Saves you opening about 4 containers right there. Don’t forget you can make your own pumpkin pie spice. 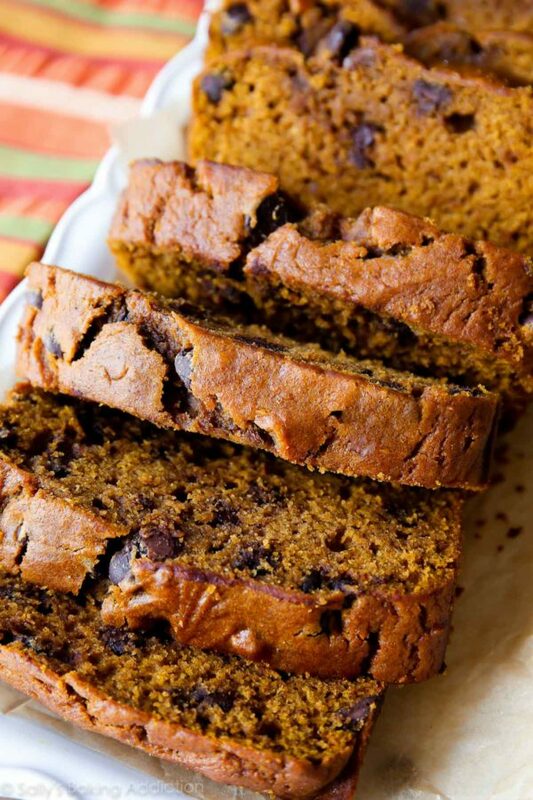 Erin says that this recipe holds true to the Starbucks’ pumpkin loaf. She also added a tasty looking crumb topping. This recipe uses coconut oil, so of course I am a fan. The recipe also makes two loaves. Perfect to have one for the freezer or to gift one. This recipe uses no oil (or applesauce)! I can’t wait to give it a try. I’m a fan of healthy fats, but it’s nice to have a recipe that you don’t have to use expensive coconut oil or butter on. An entire can of pumpkin to 1 1/2 cups of flour. Brittany claims that this is a very moist recipe. With melted butter and orange zest this sounds amazing and looks delicious. 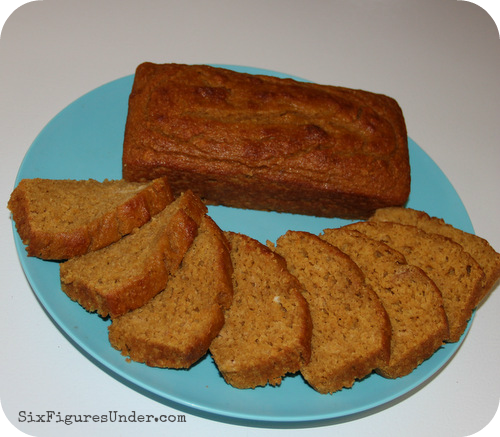 Perfect moist pumpkin bread recipe to make this fall. Be sure to read the tips in the introduction to this recipe. 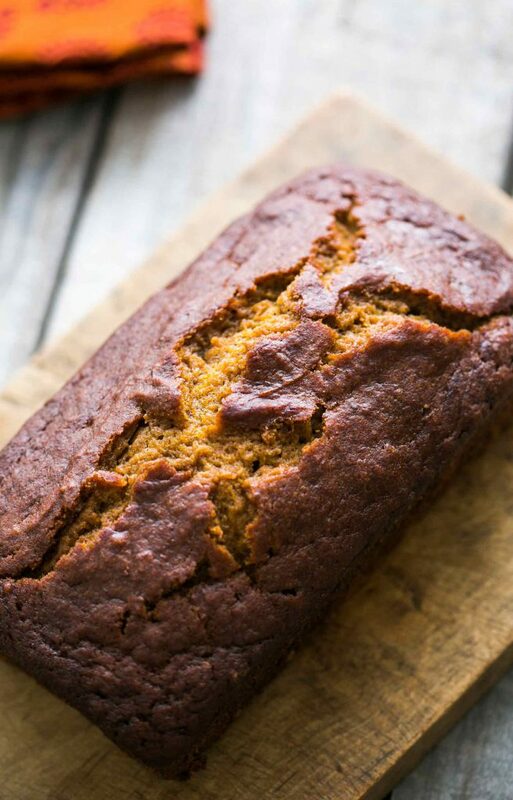 She shares how to be sure your pumpkin bread is moist and whether dark or light brown sugar is preferred. This recipe has a secret ingredient! Instead of using oil or butter, Melissa uses sour cream. That means it’s another one that needs to be tried. There are the 13 moist pumpkin bread recipes you need to try! Which are you going to start with? 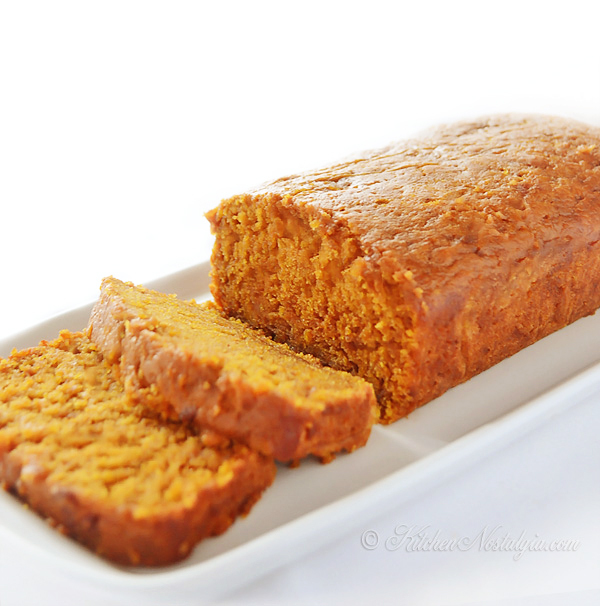 If you already have a favorite (moist) pumpkin bread recipe, please share it with me. I’ll add it to my “to make” list. P.P.S. If you are looking for a healthy oat flour (gluten free) pumpkin muffin with chocolate chips and cranberries, be sure to check out this one of mine! 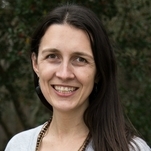 This entry was posted in Food on October 18, 2018 by Deanna Michaels.